A well-blended balance of chipotle, peppers, spices, cider vinegar and the zip of orange juice. 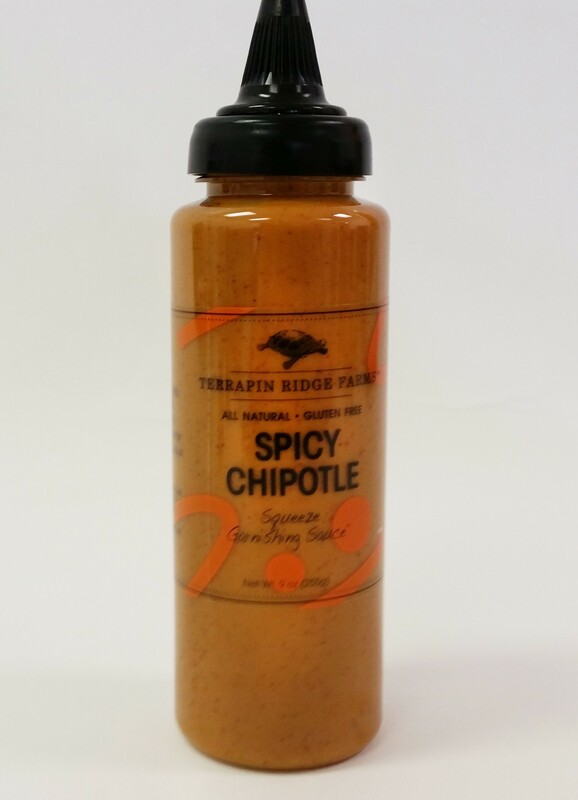 This sauce is excellent on fish tacos, grilled chicken, shrimp skewers or garnish crab cakes. It adds a spicy kick to burgers, fries and sandwiches.